Most of us enjoy the experience of a tranquil, relaxing garden. Beautifully planned and professionally planted, these spaces offer a fantastic sense of peace and calm, with perfectly selected aromas and a dazzling display of colors, all of which seamlessly fit together as though by magic. While we may enjoy the end result, the truth is that many of us are clueless when it comes to the fundamentals of gardening. It can be a subject which seems overwhelming, with jargon such as ‘soil pH’ and ‘seasonal planting’ making this sound like a dry and theoretical bore, as opposed to a fundamental basic. In truth, learning about gardening can be a huge benefit for your home and life, changing the way you relax, exercise, and even eat. Whether you are keen to grow your own veggies or learn more about lawn care. Gardening is not merely restricted to beautiful flowers; it is a fundamental part of the food chain. 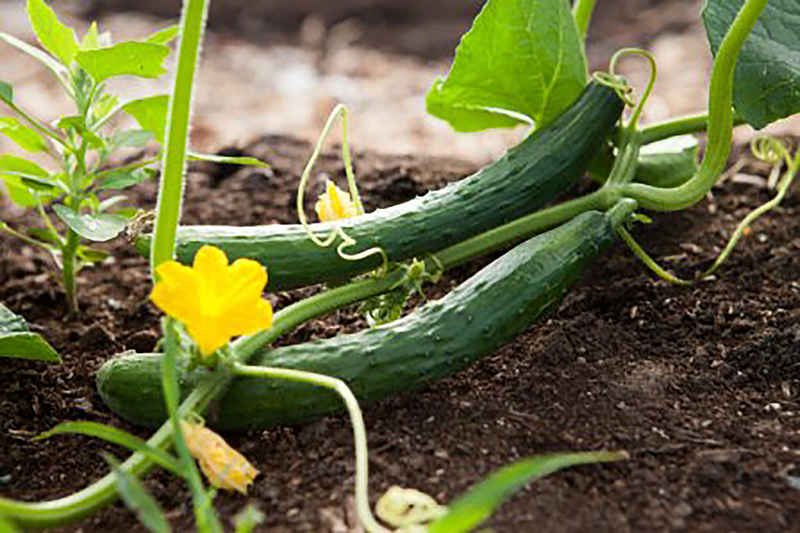 Leaning to grow and harvest your own food is not only a hugely satisfying experience, but it could also help you cut your food budget. In addition, growing your own fruit and vegetables helps you to develop a better understanding of what you are putting in your body, and can provide inspiration for creative new meal ideas. If you are a homeowner, gardening offers a chance to extend your living space at little extra cost. By learning the basics of gardening, you can identify things which will thrive in your garden, and use this knowledge to create a relaxing and stunning space which is perfect for late night entertaining, chilled summer barbeques, and informal family picnics. Make the most of every inch of your home by transforming the outside. As well as helping to change your diet, gardening is also an excellent form of exercise. The bending, stooping and squatting required can provide a full body workout, and burn more calories than a traditional gym session! As a bonus, you can feel satisfied that you are doing something productive while exercising, whether that is pruning, weeding or digging a brand new bed. By having visible results, you will increase your motivation, helping to turn a workout from a necessary evil to a productive and genuinely useful task. Having a good knowledge of plants and flowers is also beneficial in helping save the planet. Plants provide the oxygen which keeps us alive, and so learning to respect and maintain them is essential. In addition, you can help attract bees and insects to your garden with the right combination of foliage. These are creatures which are in danger of being lost, and so we need to invite them in at any opportunity. By maintaining a garden, you will be doing your bit to generate a whole new ecosystem, and play a valuable part in the lifecycle of many creatures—not merely humans.